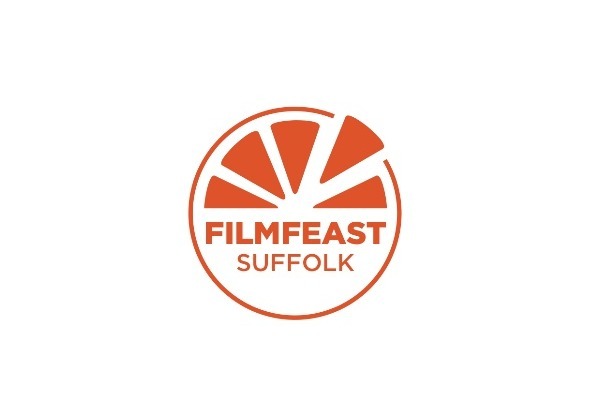 Film Feast Suffolk will bring the community together through a love of food, film and drink and is a wonderful opportunity to celebrate all the amazing local food and drink businesses in our area. The festival will showcase feature films, documentaries and short films from around the world all on the subject of food and drink. Screenings will take place at The Riverside in Woodbridge, Suffolk and at our various partner cafes in town - The Fire Station, Honey & Harvey and The Tea Hut. At the end of each day culinary delights from the evening screening will be recreated at our local partner restaurants - The Riverside, The Galley and The Table. Funding will help cover the costs of licensing films, hiring equipment, marketing and PR costs, guests travel and accommodation, and ensure the stability and longevity of the festival. Your support is crucial in ensuring that the festival will take place each year and that it will continue to grow in size, attracting visitors to our beautiful town and to sample our rather unique food and drink film festival. The festival's aim is to support local independent businesses, involve as many food and drink places in town as possible while ensuring that all food and drink consumed during the festival is also sourced locally.